Who doesn’t love a man in a cravat? A man who can dance to classical masterpieces? A man who addresses you as “my lady”? Would it matter if he didn’t have a texting plan? 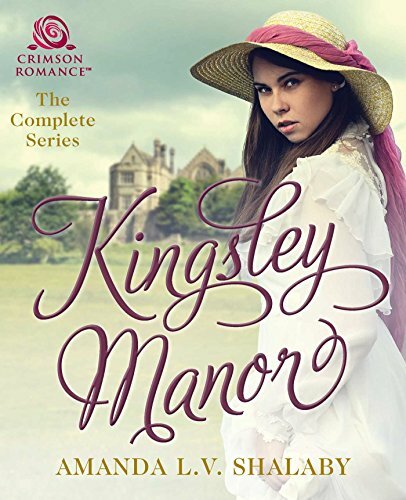 Come visit me at Crimson Romance’s website and tell me – if you lived in post-Regency England, what comforts of the 21st Century would you miss? Hi everyone! I’m talking about guilty pleasures on fellow romance novelist Nikkie Locke’s blog today. Come by and tell us what your favorite guilty pleasures are here! Poll: What Is Your Favorite English Historical Period? POLL: Which actor is your favorite Mr. Darcy? Stop by Crimson Romance’s website to vote (for Colin Firth, obviously)! Looking to Host a Dinner Party? Come visit me at Crimson Romance for tips to make your dinner party the event of the season! Visit me today at Romance & Beyond and tell me what your favorite romance theme is! See a list of current available titles here!